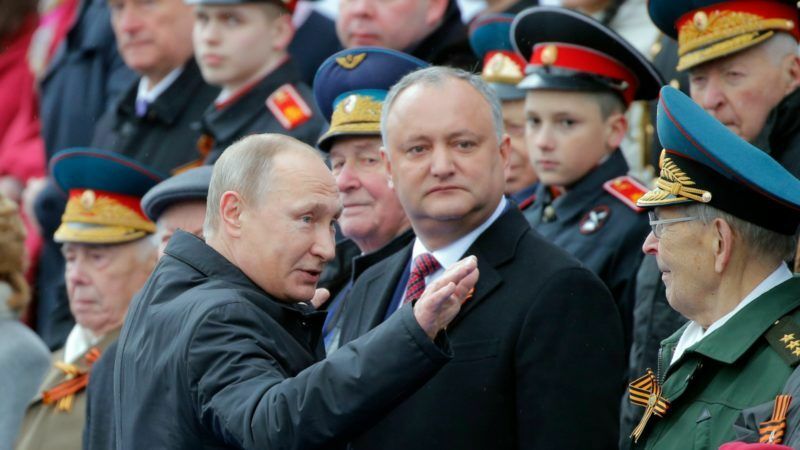 Moldova has been ruled by a succession of pro-European Union administrations but Dodon’s election in late 2016 reflected a loss of trust in its leaders as well as Russia’s increasingly assertive influence over ex-Soviet states. Moldova’s government gave no reasons for the expulsions. Russia’s ambassador to Moldova, Farit Mukhametshin, confirmed the sanction but gave no further details. “The government has taken an outrageous step regarding our strategic partner, Russia,” Dodon said in a Facebook post. “This has most likely been done on orders from the West, maybe even from across the ocean, by those who are worried that a constructive and effective dialogue has finally been found between the presidency and the Kremlin,” he said. As in Ukraine and Georgia, past moves by Chişinău to forge closer ties with the EU were met with strong resistance from Moscow. 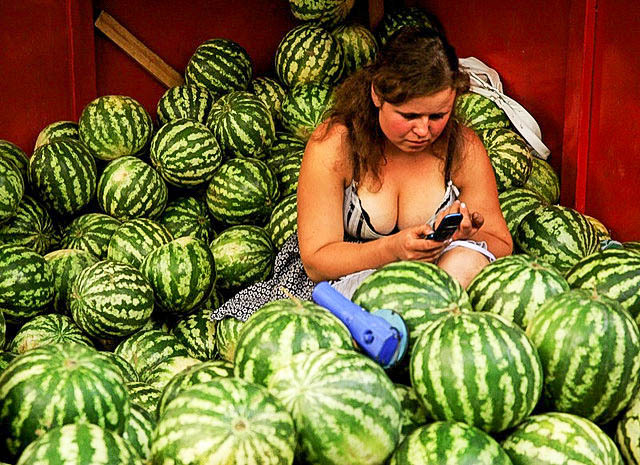 In 2014 when Moldova signed a political and trade pact with the EU, Russia imposed a retaliatory ban on Moldovan produce. Dodon won the presidential race after campaigning to put the brakes on seven years of closer relations with the EU, after a massive corruption scandal sapped the popularity of his pro-Brussels rivals. Phone conversations posted online on Tuesday (20 October) are said to show former Moldovan Prime Minister Vlad Filat asking for bribes from a local businessman, who has been accused, along with Filat, of involvement in the theft of $1 billion from three banks. 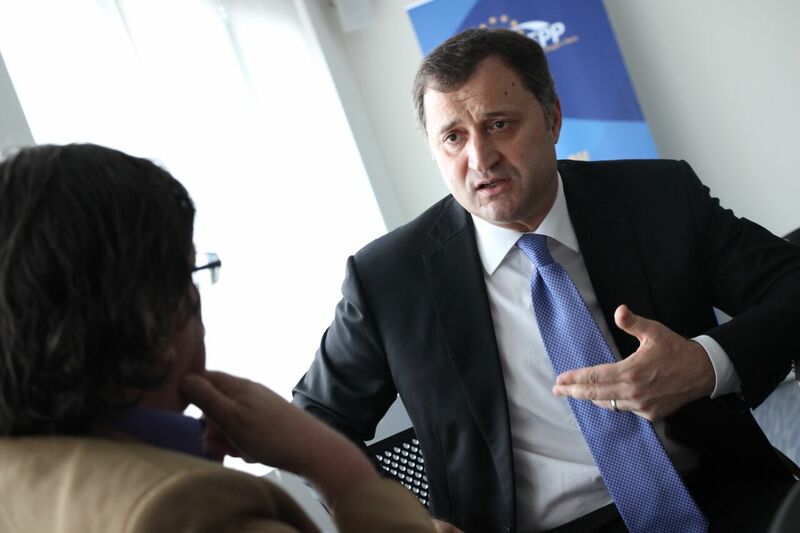 Even so, Moldova’s parliamentary majority and government remain close allies of Europe. 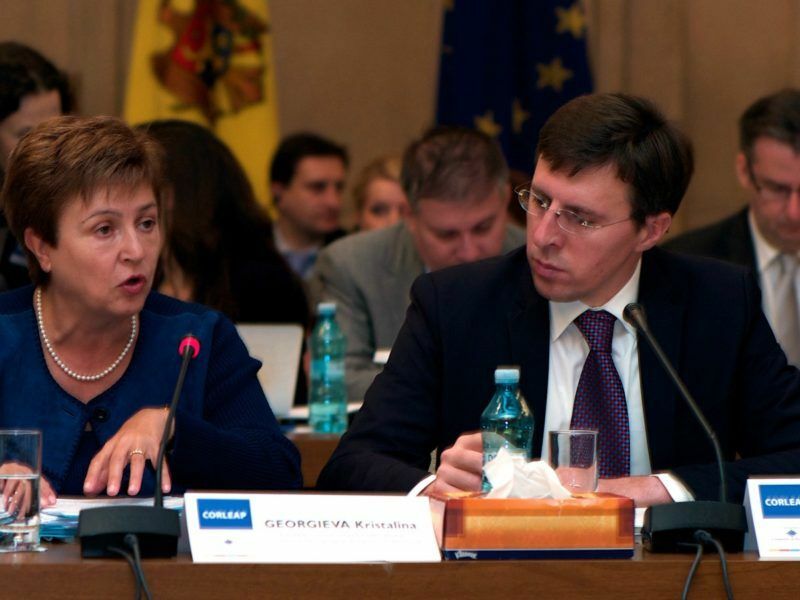 Earlier this year, Moldovan officials accused Russia’s security apparatus of seeking to derail a Moldovan probe into a Russian-led money laundering operation by harassing Moldovan officials as they traveled to or through Russia. A minister in Moldova’s pro-European government and two of his deputies resigned today (29 May), after their party withdrew from the ruling coalition over the arrest of its deputy chairman on corruption charges.